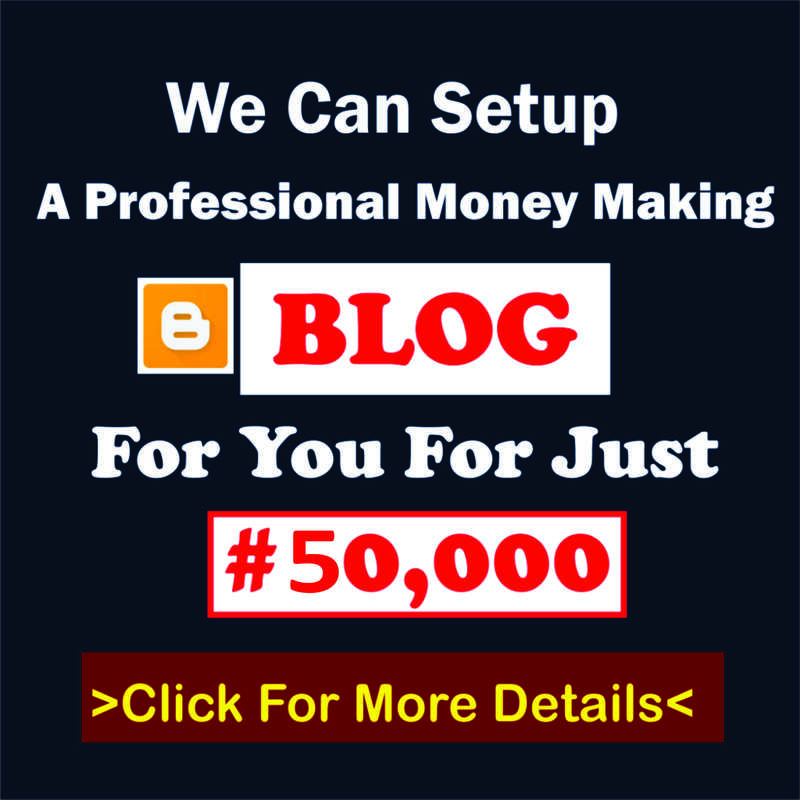 This sample CAKES Business Plan in Nigeria can be used for Grant Applications, Bank Loans, Proposal writing, Business Concept Note, Competitions etc. 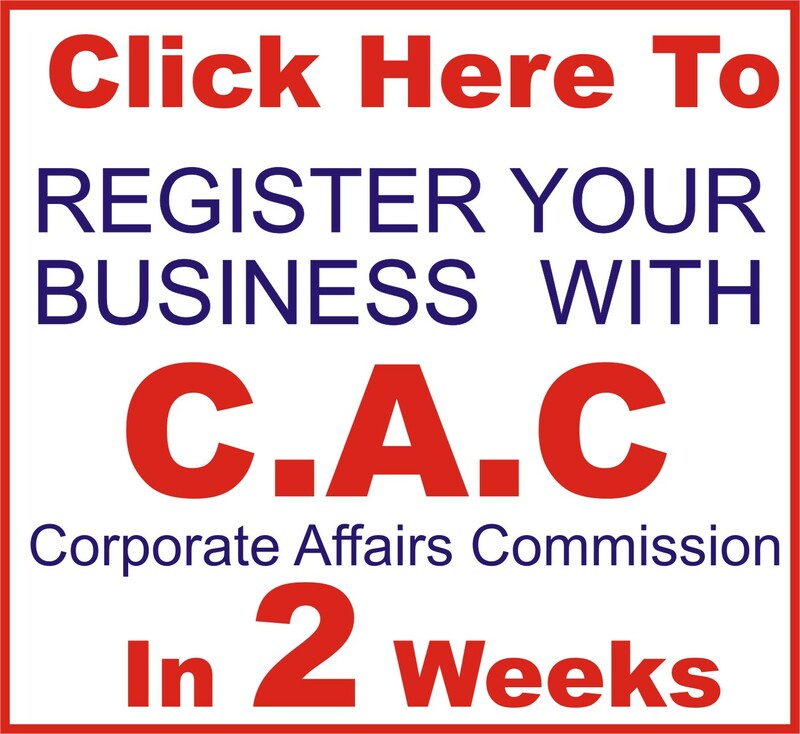 CAKES Business Plan is a lucrative business that needs a lot of strategic Planning to start and a business coach like Dayo Adetiloye to help you start the Implementation. PATILAD CAKE is passionate about the art of baking, decorating and designing cakes that are a creative expression of your dreams. 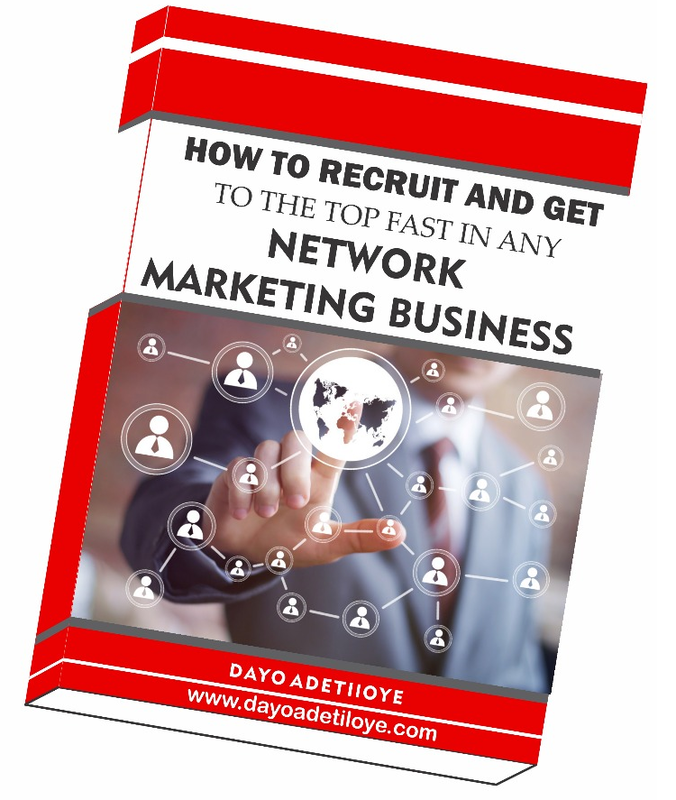 The industry is located in Ota, Ogun state with distributors scattered through major towns and cities in Nigeria. We provide fluffy cakes with great taste. Our cakes are not only beautiful to behold, they also offer bite after bite of rich and delicious scrumptiousness. We want our end-user consumer always asking for more. For us, it is a pleasure to put a smile on your face and ensure you get prompt service and good value for money. Some of our delicious flavours include lemon, chocolate, strawberry, butterscotch, banana, almond and coconut. 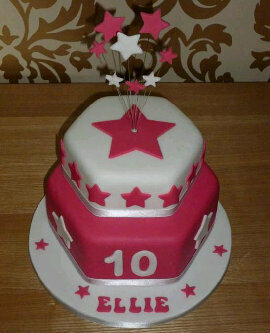 You can also choose to have your cakes made in various shapes, sizes, flavours, characters and colours. We cater for birthdays, weddings, engagements, occupationals, christenings anniversaries, basically any special event that you may be celebrating. Other products include desserts and ice cream, cupcakes, puddings and a range of other treats for events as well as personal consumption. We bake basic round cake, to 3D sculpted children’s birthday cakes and sparkling wedding cakes.
. We create hilarious out-of-this-world cakes that would bring a smile to the sternest of faces or breath-taking designs that you thought existed in fairy tales. At PATILAD CAKES, we are committed to seeing your ideas blossom into outstanding cakes, and will work with your budget without compromising on the great quality we are known for. We pride ourselves in being a unique one stop shop. When you have a “cake emergency”, we are likely able to help you by providing a cake at short notice. Excellent customer service and satisfaction are at the heart of our business, and are reflected in all what we do. What makes us stand out amongst others is our creativity and commitment to quality. 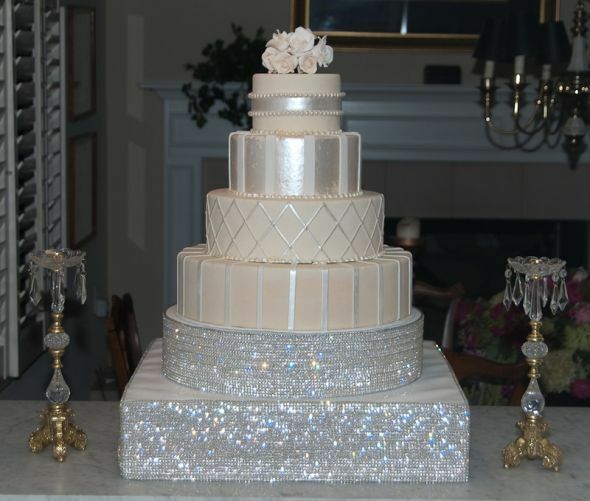 We recommend booking a complimentary consultation to come in and talk about your cake with us. – The provision of high quality, nutritional, and delicious cakes. – Availabilities of several varieties meeting the need of a wide range of class of people. – Fluffy, highly nutritious and gorgeous cakes that gives perfect ambience to your occasions. • To become the premier cake producer in Nigeria. • To open three(3) new distribution outlets every 36 months. 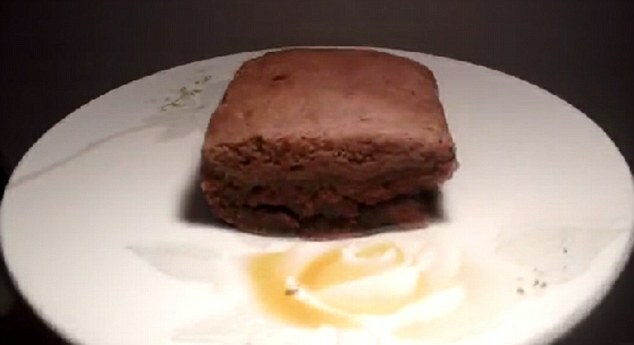 • To offer high-quality nutritional, sumptuous and fluffy cakes at reasonable prices. • To achieve net profit in year one, increasing in year two, by containing costs and meeting sales goals. • To provide quality sales service and products at fair and best possible prices. To be the leading cake producing industry in Nigeria and the West African sub region in ten (10) years through the provision of excellent sales services and products. To become the leading brand name for accessing varieties of freshly baked cakes through its excellent low-cost product offering and efficient distribution network. 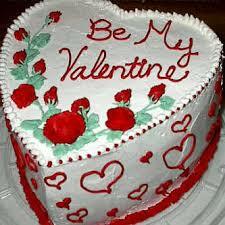 PATILADWONDER’s mission is to become the premier cake producing industry in the West African sub region. This will be accomplished by offering an unprecedented distribution network coupled with great and varied products and reasonable prices. 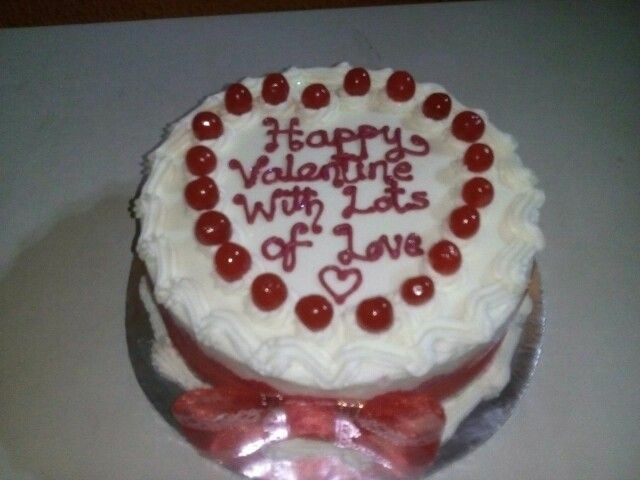 OYEBADE Adelaja Festus – is highly knowledgeable in the CAKES business. He has over 7 years’ experience in the industry. Moreover He is a graduate of Food Science and Technology from the prestigious Obafemi Awolowo University, Ile-Ife. 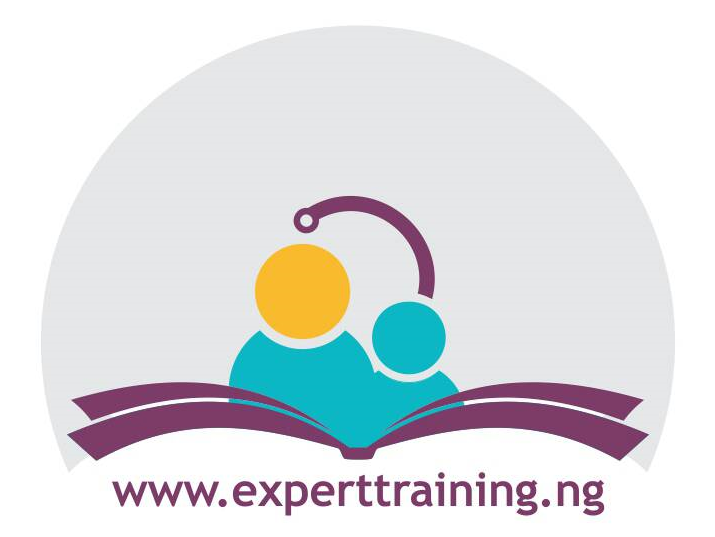 – Educational skill and practical experience in CAKES business. 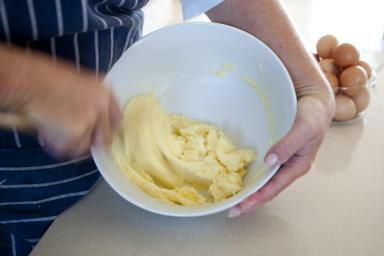 – Capacity to consistently provide high quality, fluffy, and delicious cakes all year round. – Quality processed product and good understanding of the market trend. 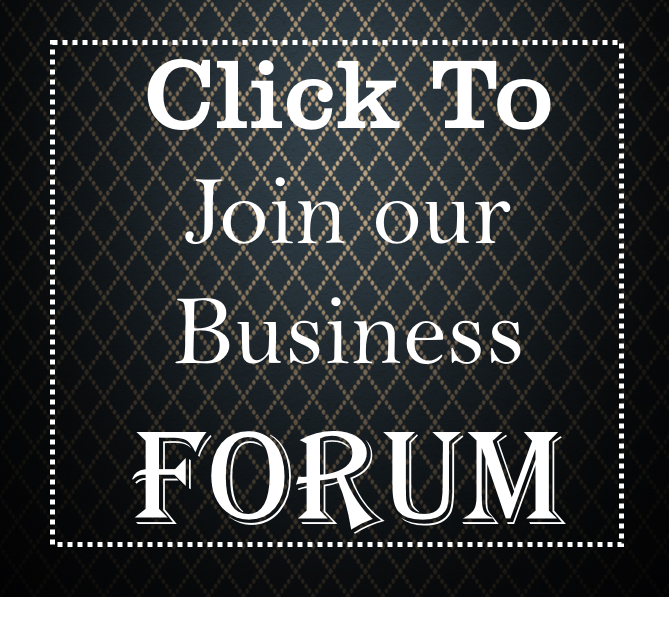 – Our staff brings operational, marketing and promotional skills to the business. With over 7 years’ experience in CAKES business and numerous exposure to both the scientific and practical aspect of CAKES, I’ve being able to master the technical requirements, financial management, staff recruitment and organization skills among other things necessary to give the industry good commendation from our clients. Industrial oven, commercial stand mixer, rolling pins, turn table, stencils, refrigerator, spatula, cutters, moulds, cake dummies, piping bags, smoothers, cake pillars and dowels, crimpers, embossers, icing nozzles, palette knives, modelling tools, etc. – High quality, fluffy, nutritional, and delicious cakes. 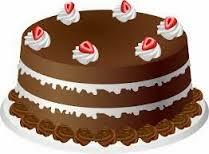 – All year round available of our customers’ choicest cakes. – Efficient and highly reliable distribution network. 1. High quality, gorgeous, nutritional, and sumptuous cakes. For the remaining part of this business Plan, including the detailed financial analysis, call any of our business plan consultants on 08105636015, 08076359735or send me an email at dayohub@gmail.com. 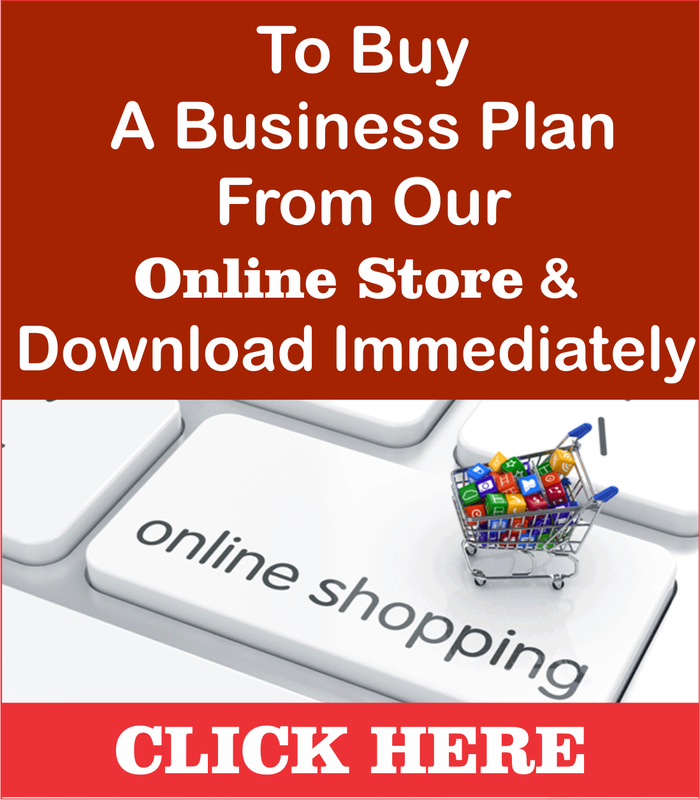 Click to buy this business plan now & download it immediately from our online store.